1Q17 DPU up 3.2% YoY. Divested OGS stake and Wilkie Edge. CCT’s 2Q17 DPU was 2.27 S-cents, which increased 3.2% YoY over the 2.20 S-cents reported in 2Q16. 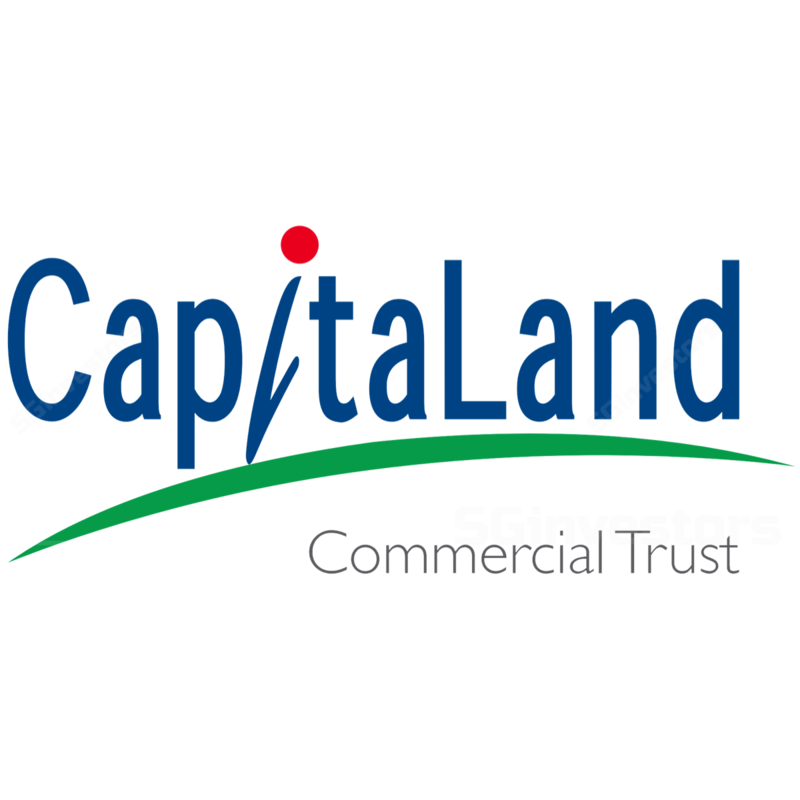 2Q17 distributable income also grew by 6.7% YoY from S$65.1m to S$69.5m due to stronger contributions from CapitaGreen, which offset negative rental reversions experienced by some other assets in the trust’s portfolio. 2Q17 gross revenues similarly increased by 29.5% YoY to S$87.5m while net property income grew 34.4% YoY to S$69.1m. Overall, we deem these numbers to be within expectations, and 1H17 net property income and distributable income to unitholders now cumulates to 49.0% and 50.7% of our full year forecasts, respectively. The trust continues to actively recycle capital, having divested a 50% effective stake in One George Street and Wilkie Edge over the last month and also forming a joint venture with CapitaLand and Mitsubishi to to redevelop Golden Shoe Car Park into an integrated development. Despite difficult conditions in the office market, the trust’s committed occupancy rate was maintained at a healthy 97.6% as at end June 2017 – higher than the market average of 94.1% in the core CBD area, and management reports there are only 2% of leases, by occupied office net lettable area, due for renewal in 2H17, of which 0.8% are already in advanced negotiations. The trust’s average portfolio rental also remained flat QoQ at S$9.18 psf and we expect this to come under pressure with negative rental reversions ahead. Maintain HOLD with an unchanged fair value estimate of S$1.69.